Are you looking for a fun and creative way to celebrate your favorite team or business? 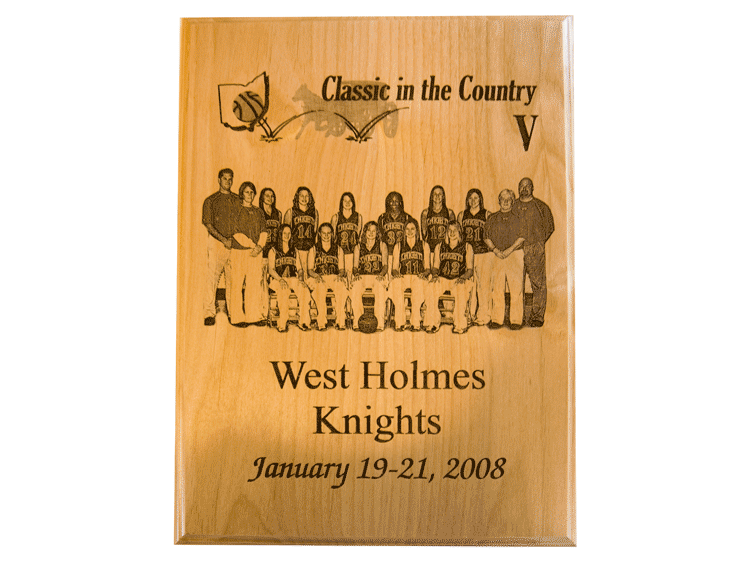 These plaques are custom created to meet your needs and are also fully personalized with your content. Are you looking for a creative and unique way to preserve one of your loved ones' precious memory? Then the custom photo block is perfect for you! 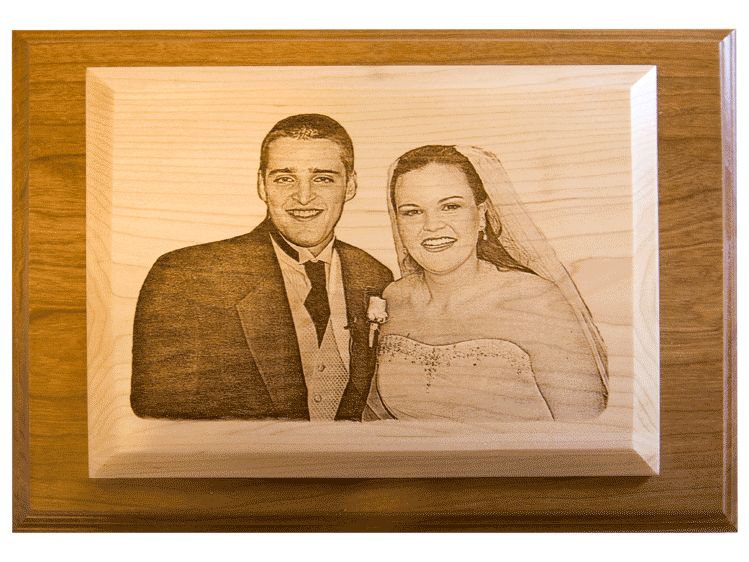 We can with a wide range of photos on several size plaques. This is a puzzle like no other! 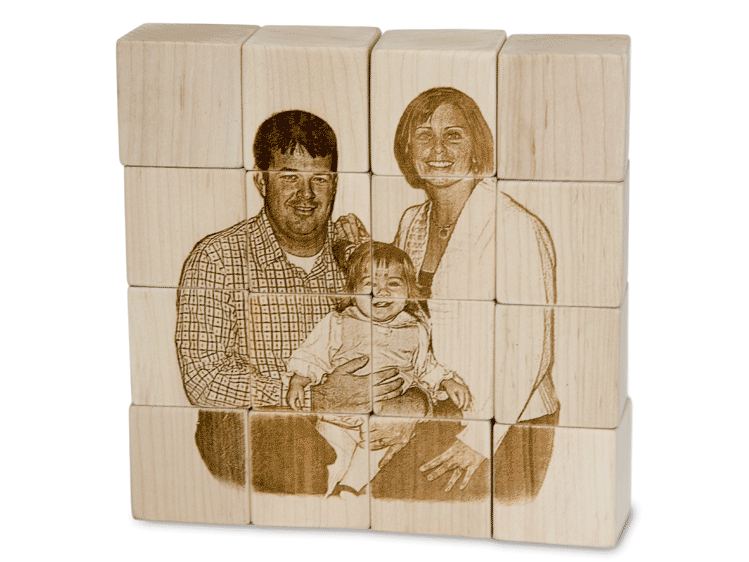 Whether your children have fun stacking the puzzle pieces into place to complete the photo, or you display it on your mantle, these unique puzzle are loved by all! With Star Laser, the possibilities are nearly endless! 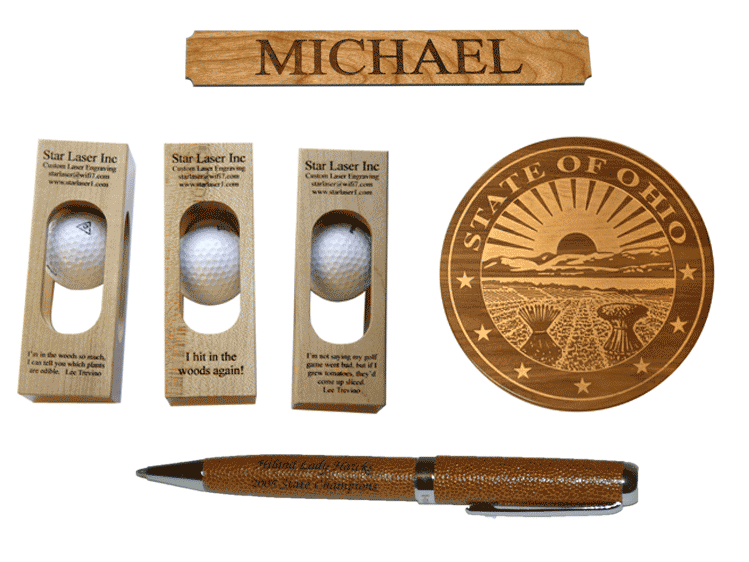 We offer a huge selection of custom products to meet the needs of our customers, so if you don't see something you're looking for, let us know!